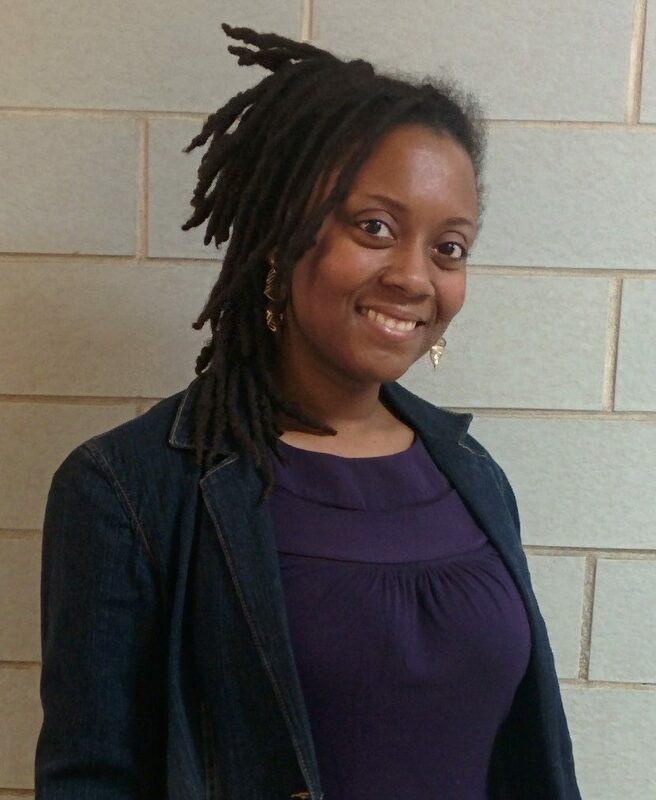 All of us at Striving with Systems are overjoyed to announce that Brenda Sanders, a tireless vegan community activist in Baltimore City, Maryland, has joined us as a collaborator! Brenda Sanders serves as Executive Director of Better Health, Better Life, a public health organization, and is Co-Director of Open the Cages Alliance, an animal advocacy organization in Baltimore, MD. Through Better Health, Better Life, Brenda runs the Eating for Life program, a series of free workshops aimed at teaching people in low-income communities how to prepare healthy vegan food. With Open the Cages Alliance, she co-organizes the Vegan Living Program, a six-week education program that teaches the basics of transitioning to the vegan lifestyle. Brenda is also co-creator of Vegan SoulFest, an annual festival that celebrates culture and the vegan lifestyle, and she’s a founding member of PEP Foods, a collective of food justice activists and business owners whose goal is to bring affordable vegan food to low-income communities in Baltimore City.